Ready, Set, ROXY! It's time to find out more about the annual ladies Roxy Run SUP Yoga Event powered by Surf Emporium. In 2015, ROXY launched the #ROXYFITNESS movement featuring over 16,000 participants in 18 countries – a global community of girls coming together to exercise their right to have fun! 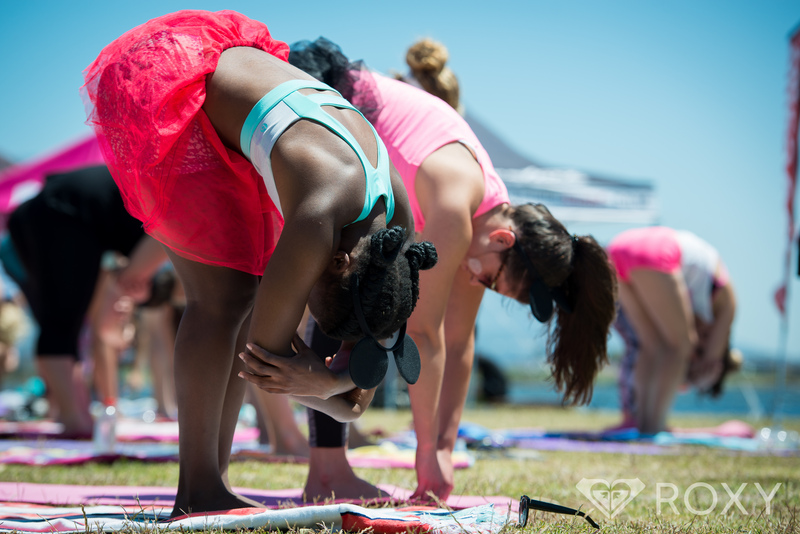 #ROXYFITNESS is a unique three-part, all-women’s event concept that inspires women of all shapes, sizes and fitness levels to come together for a day of fun, sweat and sisterhood. 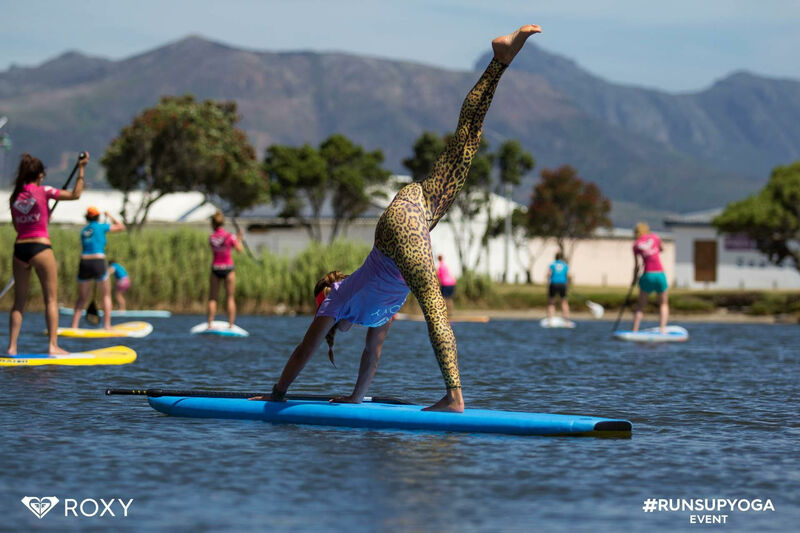 Combining three fast growing and highly complimentary activities – running, stand up paddle (SUP) and yoga! 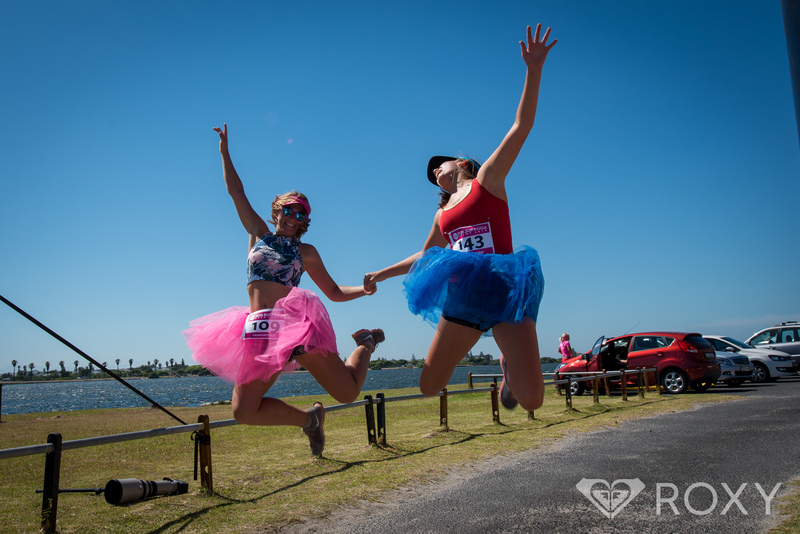 - RUN: A fun run entirely at own pace that takes place along the Marinas Water Edge. - STAND-UP PADDLE: Next is a SUP race. Fortunately, this discipline is split into 3 courses being beginners, intermediate and advanced. Surf Emporium SUP Coaches and partner SUP specialists, will be running a "how to SUP" session for all beginners. - YOGA: A 45-minute yoga session ends off the day, where women are encouraged to dress in their brightest colors on the big day - the brighter the better! "When you get a good group of babes together, there’s nothing better! - Torah Bright, Olympic Gold Medalist." Prizes are awarded on the day for best dressed, as well as first, second and third place in each sports discipline. Registration is completely free and it is an exclusively female event. 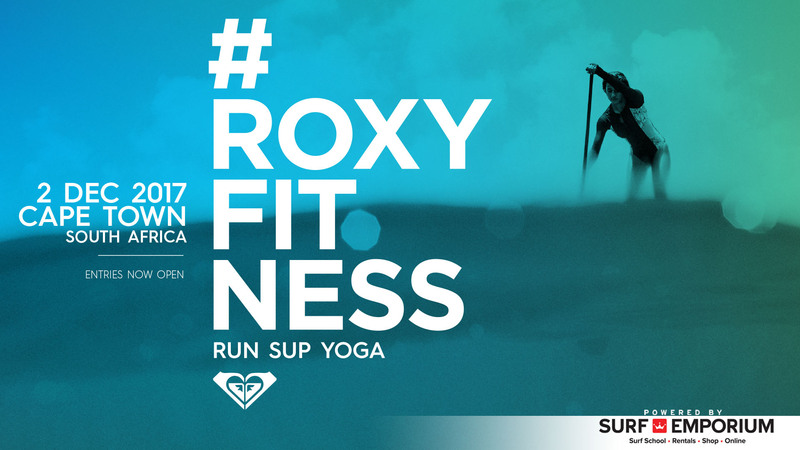 #ROXYFITNESS will also be giving the first 100 participants to sign-in on the day, a gift bag as well as a free ROXY t-shirt worth R299! We anticipate around 100-150 people at this year's event based on the resounding success of the previous year's event. 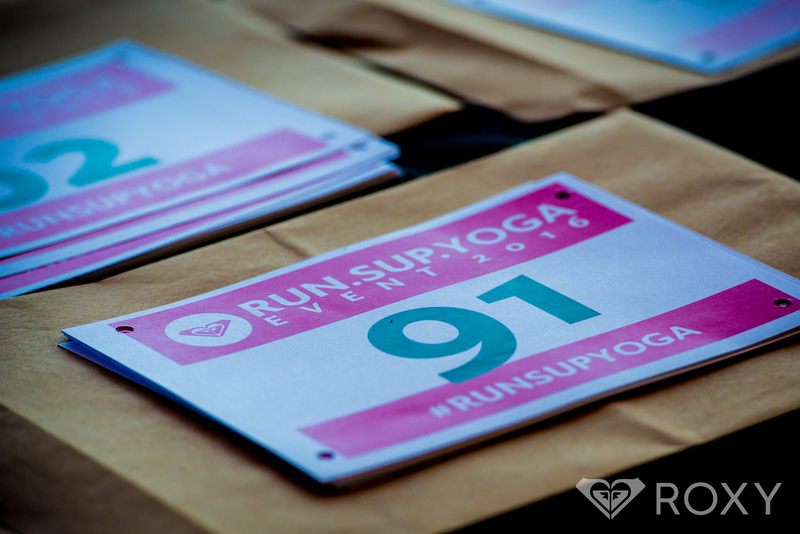 SIGN-UP FOR FREE HERE: http://www.roxy.co.za/runsupyoga/. Natasha Capes at natasha@surfemporium.co.za or 021 788 8687.